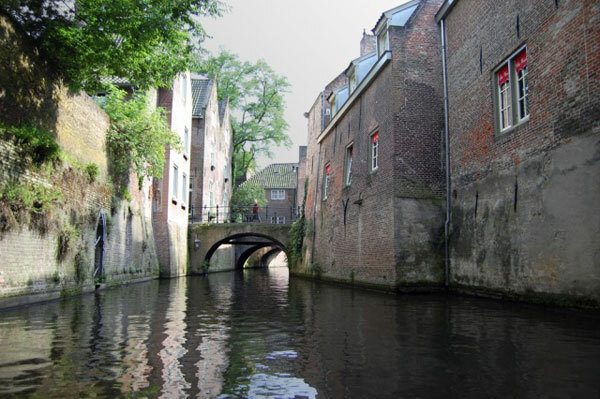 Not many people know just how much history and culture lies in the towns of The Netherlands (or Holland, if we were to take after the British). It would be an exaggeration to state that this post is going to showcase some of the unknown fascinating sights and secrets of Holland. We are simply going to introduce you to a specific European way of life by listing a few places we found intriguing. The fact that these cities are also strikingly beautiful comes as a bonus. 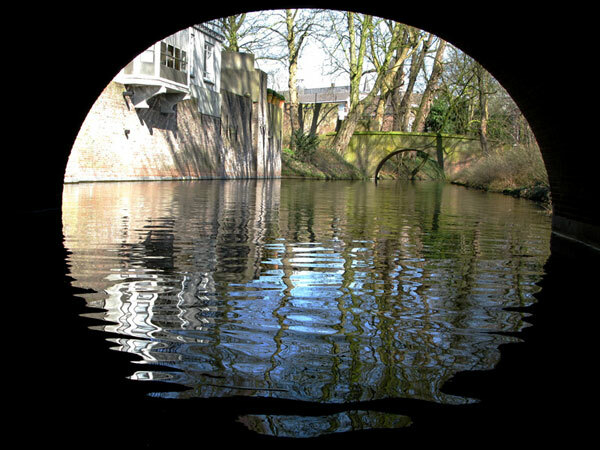 Even though we entitled the post “Top 10 Beautiful Towns in The Netherlands Built on Canals”, this is not a countdown per se, but more like a fun enumeration. 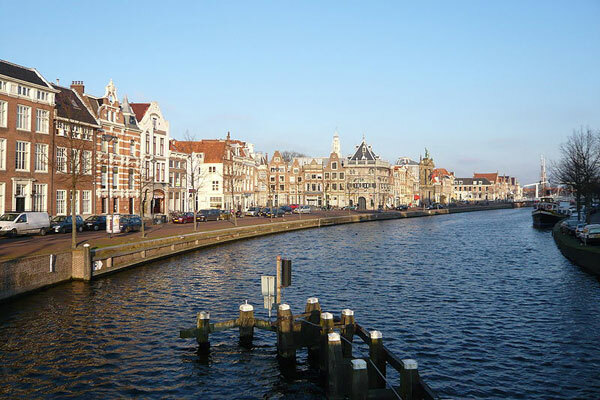 Haarlem is the capital of the North Holland and is a city with an impressive history, dating back to pre-medieval times. After the fall of Antwerp, many artists and craftsmen migrated to Haarlem, which is why today the city has a rich art heritage. 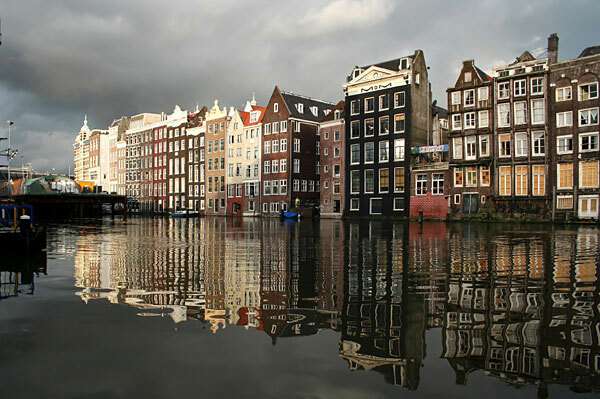 Cultural life is quite prosper here and is particularly emphasized by Teylers’ Museum, the Frans Hals Museum in memory of the painter Toulouse-Lautrec and the Corrie Ten Boom museum. 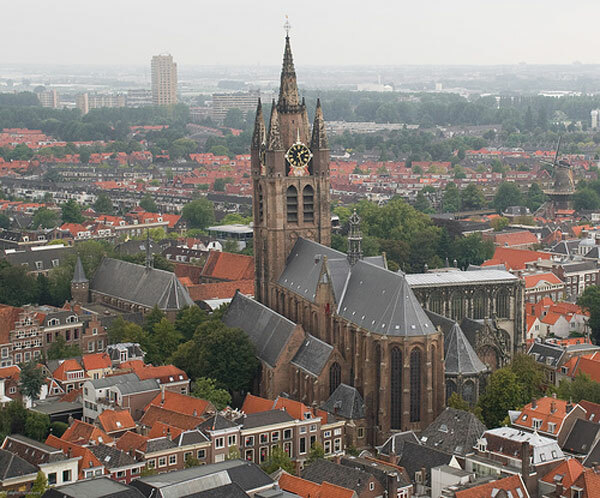 Utrecht is a the forth largest city in Holland and the religious center of the country since the 18th century. Getting around is easy and enjoyable by renting a bike. 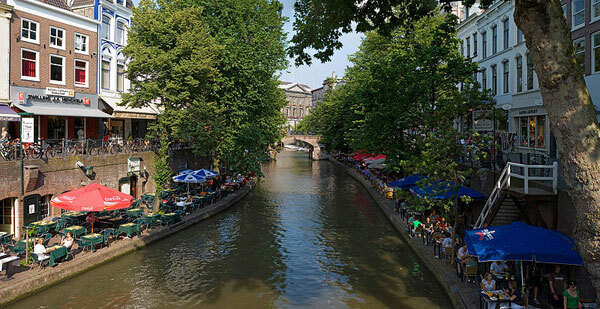 There are plenty of special places worth visiting in Utrecht, starting with the city center with its Gothic Dom church (initially built between 1284 and 1520), the 112 meter tall Domtoren (the highest church tower in the Netherlands), the cloister garden, the fish market and many many more. More info about traveling to Utrecht here. 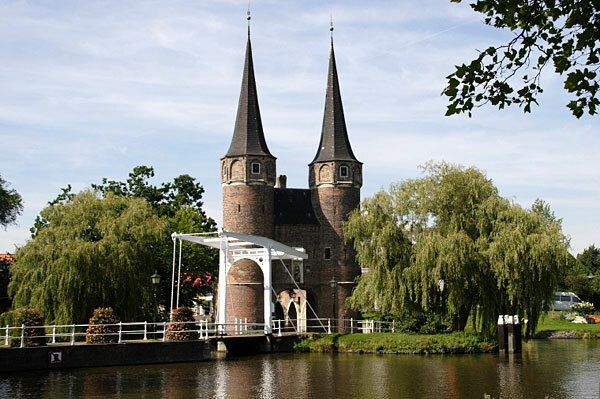 Delft is a small picturesque town in South Holland, famous for its association with the Dutch royal family, the House of Orange-Nassau. 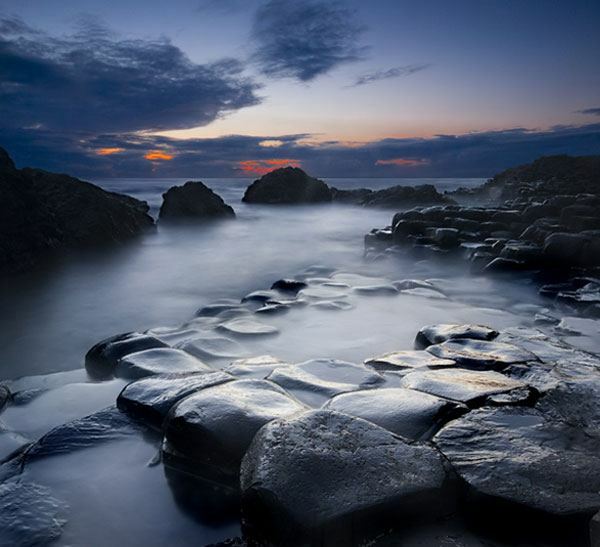 It is said to be one of the best-preserved, “historic” towns in the country. If you’re ever in Delft, be sure to contemplate its charming canals, peaceful walkways, the Oude Kerk, (Old Church), Nieuwe Kerk (with the tomb of William of Orange), the Stedelijk Museum Het Prinsenof that has an impressive collection of Dutch decorative arts and last but not least the Vermeer Trail (named like this after the famous painter). 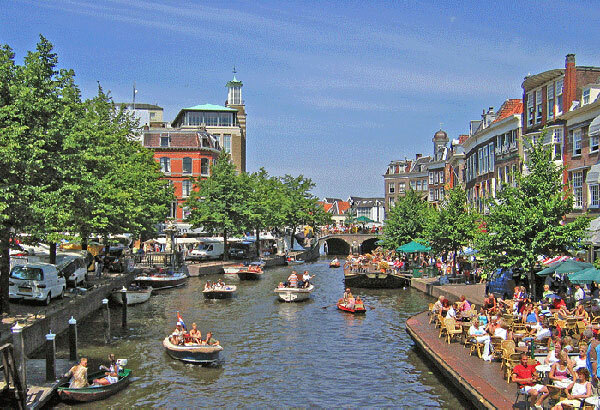 Leiden is located in South Holland, 20 kilometers away from The Hague and 40 from Amsterdam. It is the perfect scenic place for a canal boat ride on the Old Rhine. 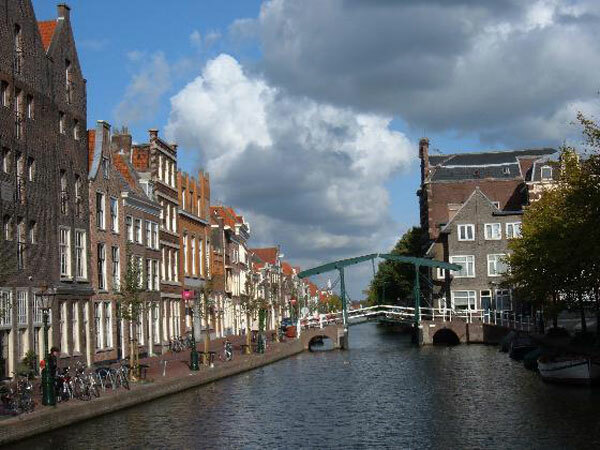 Leiden is Rembrandt’s birthplace and a university town since 1575. 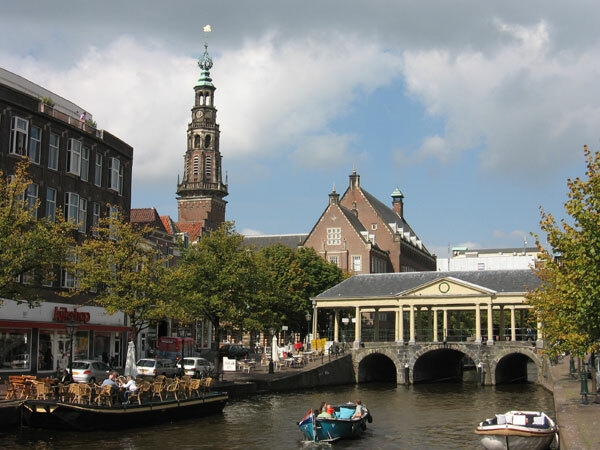 Leiden is one of the most important museum cities in the Netherlands, so if you are interested in culture, be sure to check out some of the schedules before traveling there. Strolling the town’s historic center could turn out to be a highly educational experience. 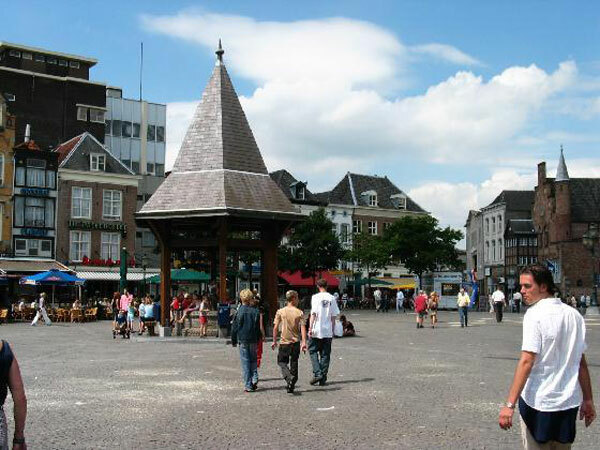 Groningen is known throughout The Netherlands for its 50 000 students, its rich History life and culture. 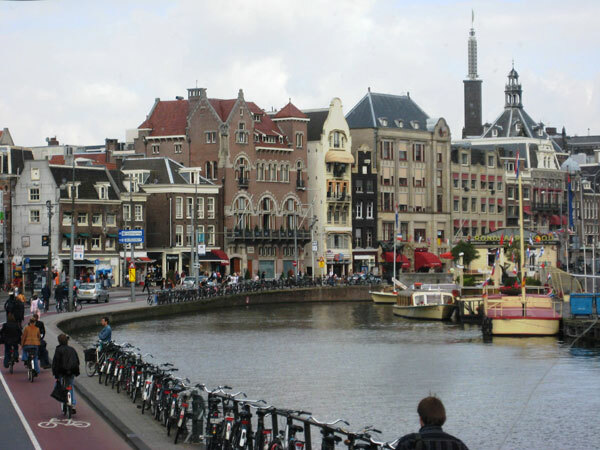 As in almost all Holland cities, visiting can be elegantly achieved by walking or renting a bike. 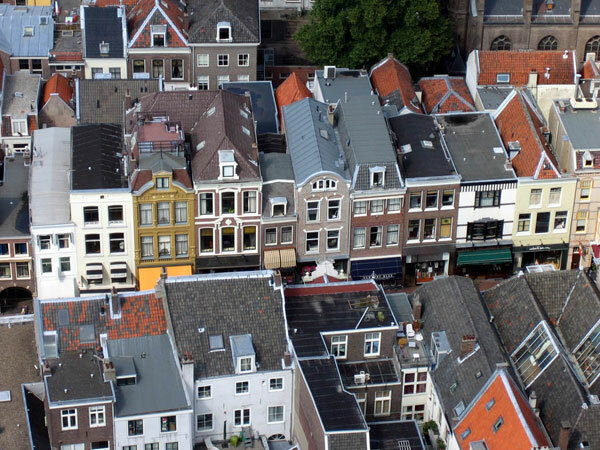 A few landmarks include the Groninger Museum of contemporary art,the Synagogue, the Tobacco Museum and many, many more. 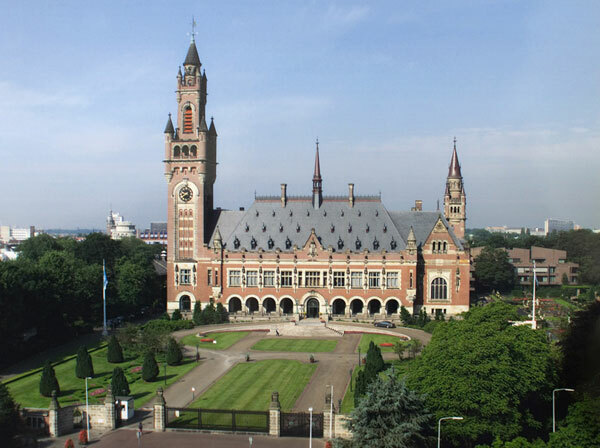 The Hague is the residence of the Queen, the seat of the Dutch government and the “judicial capital of the world”, as known in the political groups. Its architecture combines buildings from medieval times with modern constructions and is definitely worth observing. There is a lot to do in this various urban center, from strolling through the mesmerizing parks to taking a bike down to Scheveningen, a busy seaside resort filled with boardwalk cafes and close to the dunes (spring and summer recommended!). An elaborated city guide here. 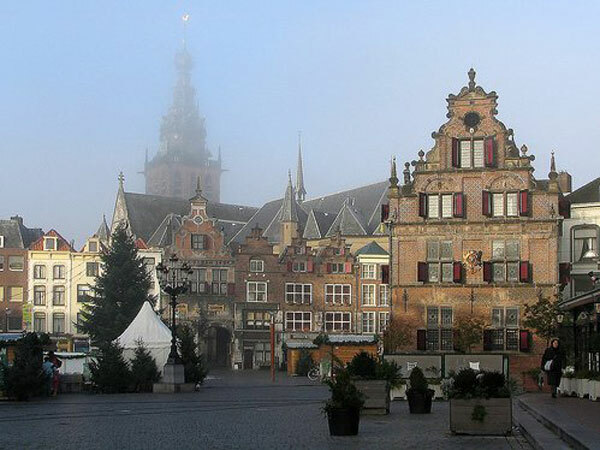 Harlingen is located in the North, on the shores of the Wadden Sea. Its economy is based on a long history of fishing and shipping. There are a few special activities which travelers can embark on- literally, such as sleeping on a lifeboat, in the lighthouse or in a harbor crane. 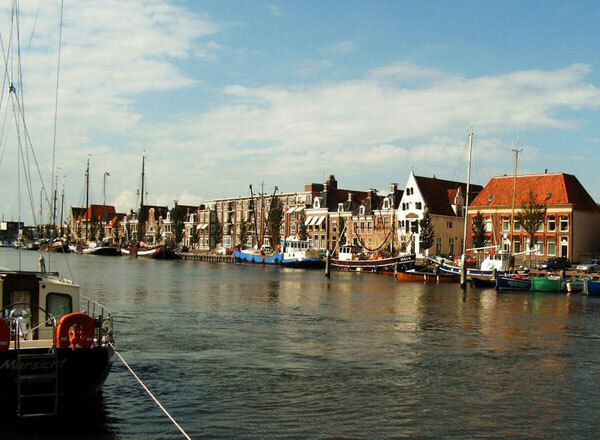 Since Harlingen is rather small, one can compliment a visit in The Netherlands with a few other fascinating locations in the region, such as Harlingen, Franeker (which has an unusual wooden planetarium) and Makkum. Den Bosch (‘s-Hertogenbosch) meaning “The Duke’s Forest” is a beautiful medieval city located in the South of the Netherlands, known for its well preserved fortresses. 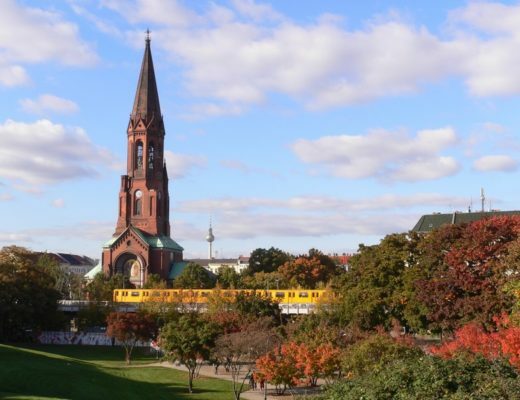 Every city landmark is located at a walking distance from the center, so we recommend exploring the town by foot. 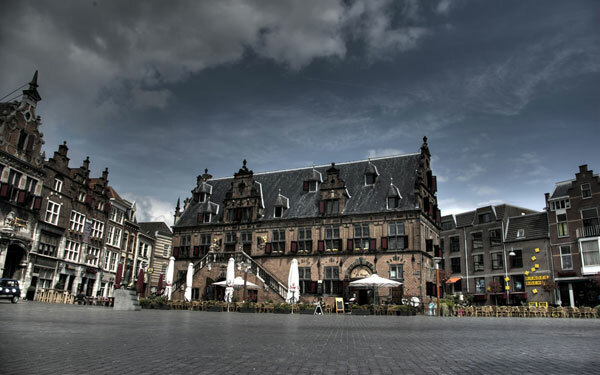 The center is a must see and includes famous local sights, such as The Moriaan (the oldest brick building in The Netherlands, built in the 13th century), the Saint Jans Cathedral and the impressive town hall. 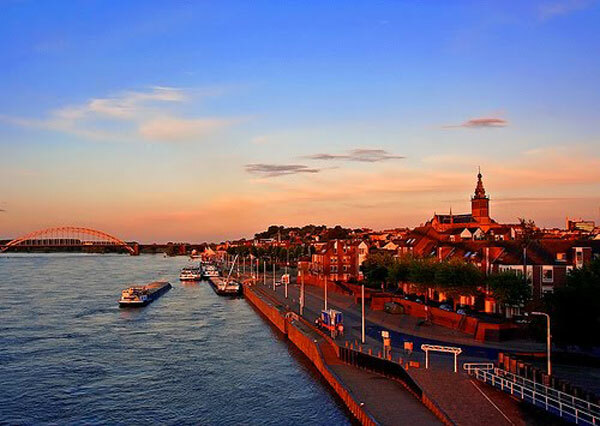 Nijmegen is a city in the east of the Netherlands, near the German border. 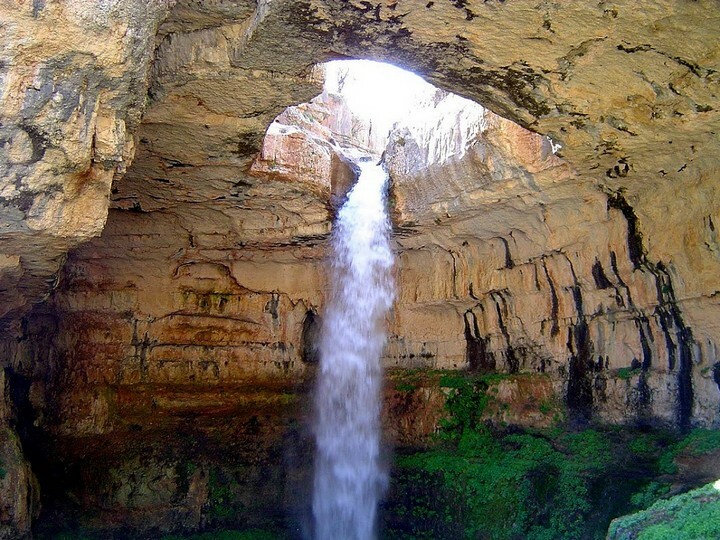 In 2005, it celebrated 2000 years of existence and it is considered to be one of the oldest towns in the country. It features two important history museums where Roman artifacts can be found. 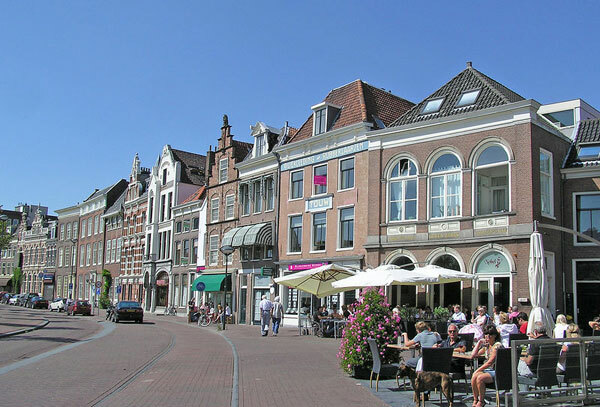 It is a large town and a university center located in Southeast Holland. 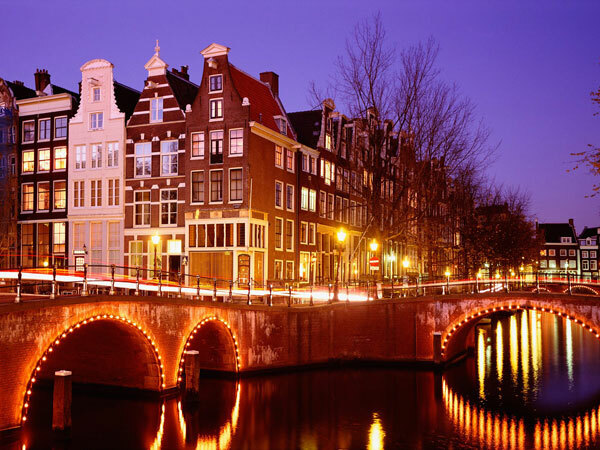 If you are planning a visit to Amsterdam, consider printing some good guides of sightseeing tours, nightlife and accommodation options. This is a large city, where organization is a must if you want to take full advantage of a few days spent here. We think it is redundant for us to list the landmarks of this town, since we know you guys are aware of most of them. 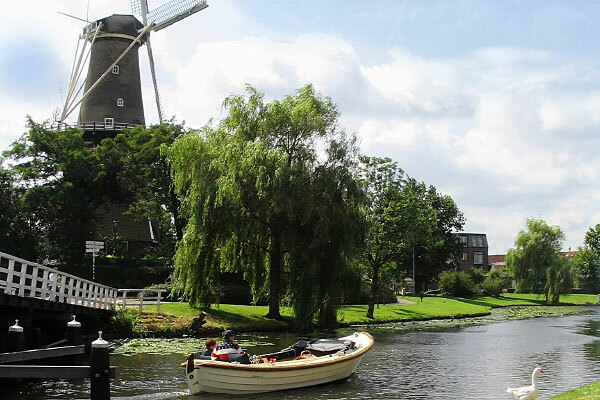 We would however like to recommend talking a walk or a bike ride through the Canal Ring, a UNESCO Heritage Site, admiring the unusual architecture, visit the windmills and the museums. Yes, one can make room for museums after a night of wild and illegal-in-most-countries- partying. It’s actually ‘Nijmegen’ and ‘Haarlem’ instead of ‘Harleem’. I have been meaning to post about something similar to this on my website and this gave me a concept. Precisely the stuff I needed. Thank you for these pictures. 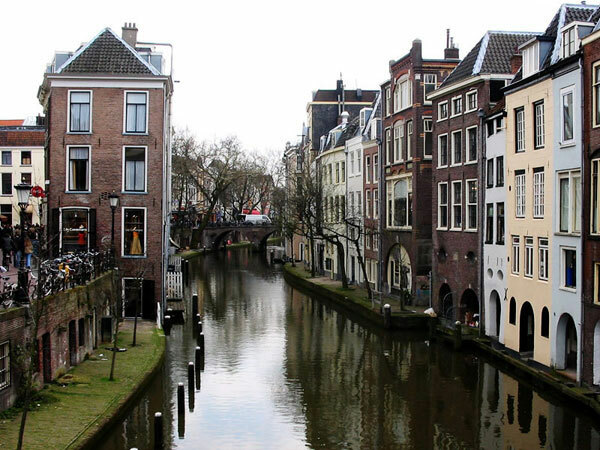 We’re trying to plan a trip over to the Netherlands so this information is wonderful! 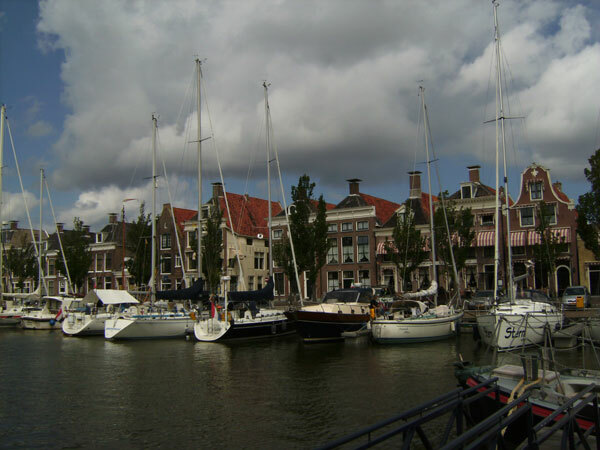 Am planning yet another driving trip to Europe and we missed a few good places in Netherlands last time – though we did like Harderwijk and found Amsterdam not up to expectations. 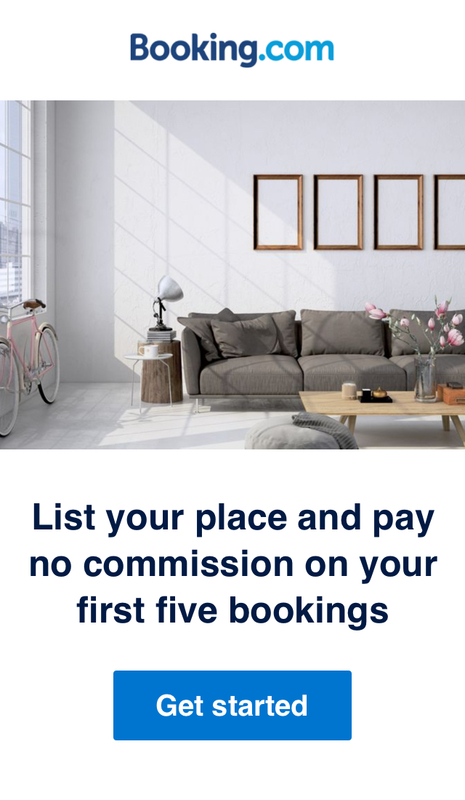 Thanks for this great information – and great photos. Thank you for you comment, we updated the post. Happy to discover your blog, best of luck! 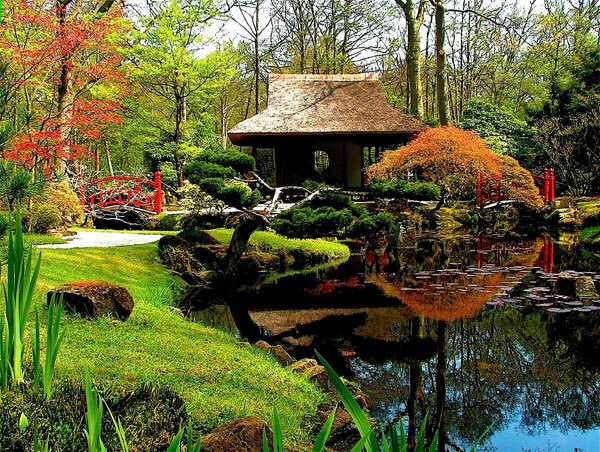 A beautiful place to visit. I can say paradise on earth. I spent last week in Holland and was impressed. 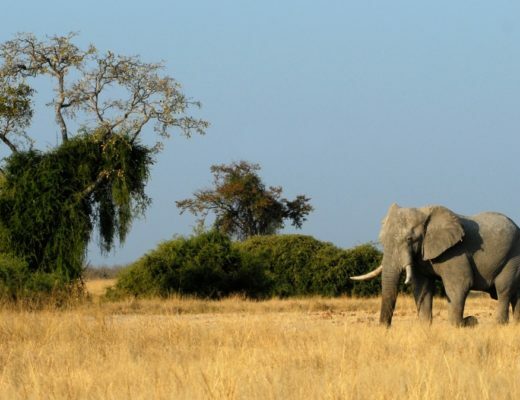 I’m 58 years old and I travelled a lot. So I am hard to be impressed. All that work of Dutch people through the centuries man can see in every corner of Amsterdam, Rotterdam and Delft – the cities I visited. 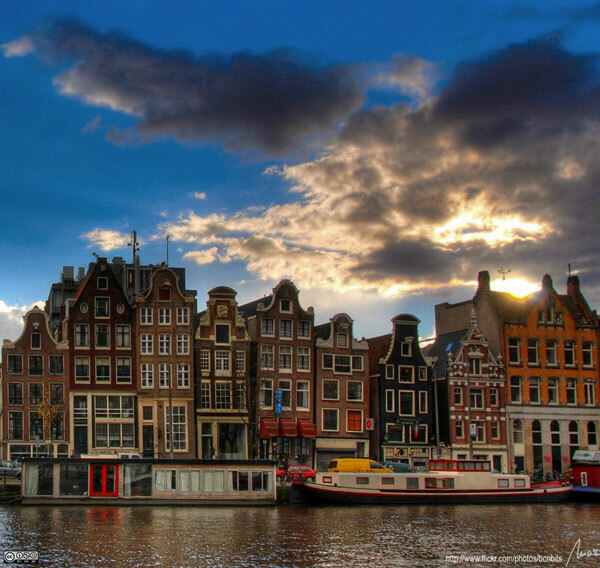 I love Netherlands and consider it my other homeland besides Serbia. We are glad you like Holland… and this post. Best of luck in your future trips, Miroslav! 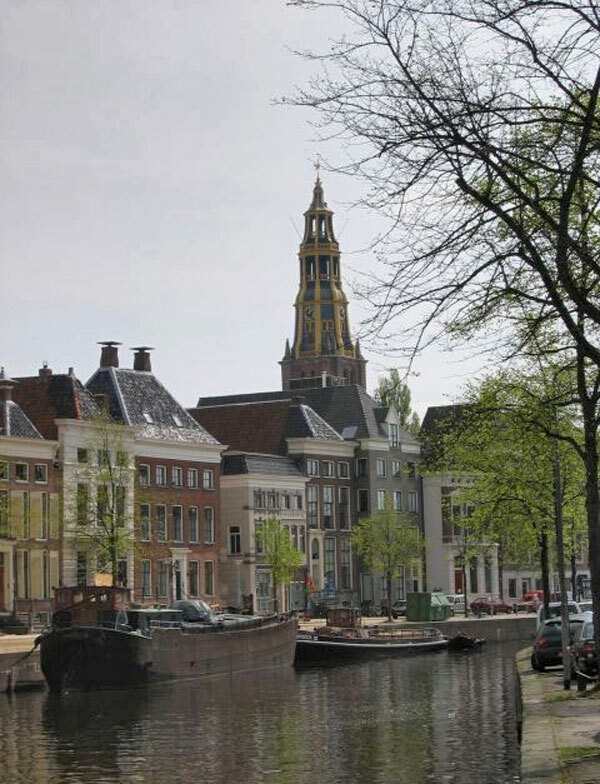 Though not the most beautiful, Dordrecht has a marvelous little harbour and old town. Breda is also gorgeous. 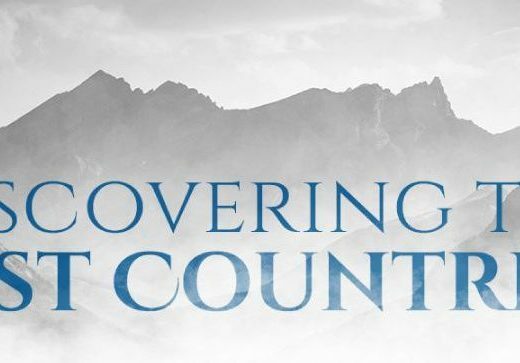 Anyone got any information on Leeuwarden? beautiful city and impressed wow awesome! !and someday my country is looks like that. nice places and i want to tour it. I am from KUWAIT and i am planning to visit holland with my kids (18,15,13,10 and 6 years old) in July 2015. Could u please advise me what are the best places to visit at that time. This indeed is a very nice list. But there are more like these. 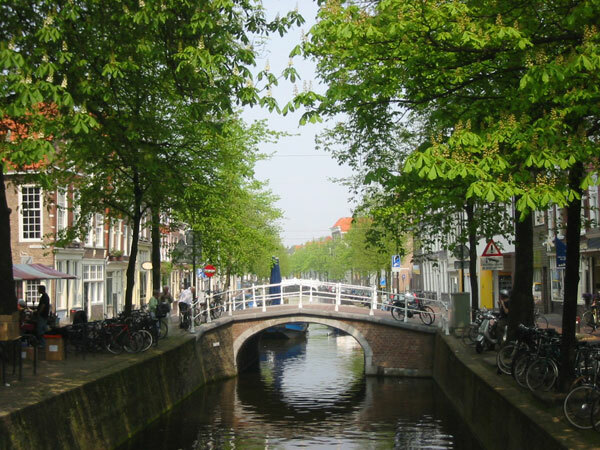 I always seem to miss the beautiful town of Alkmaar in North Holland. It’s old town centre is not large but really worth a visit! 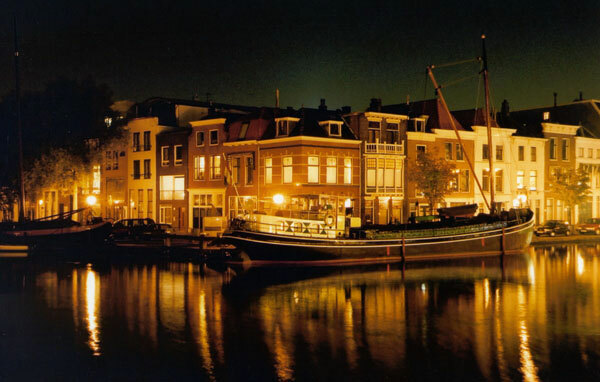 I miss Dordrecht, Hollands oldest city….